Large commercial trucks share our roads with passenger cars, motorcyclists, bike riders and pedestrians. All are at risk of the heightened danger in a side-impact crash. How can side guards help? 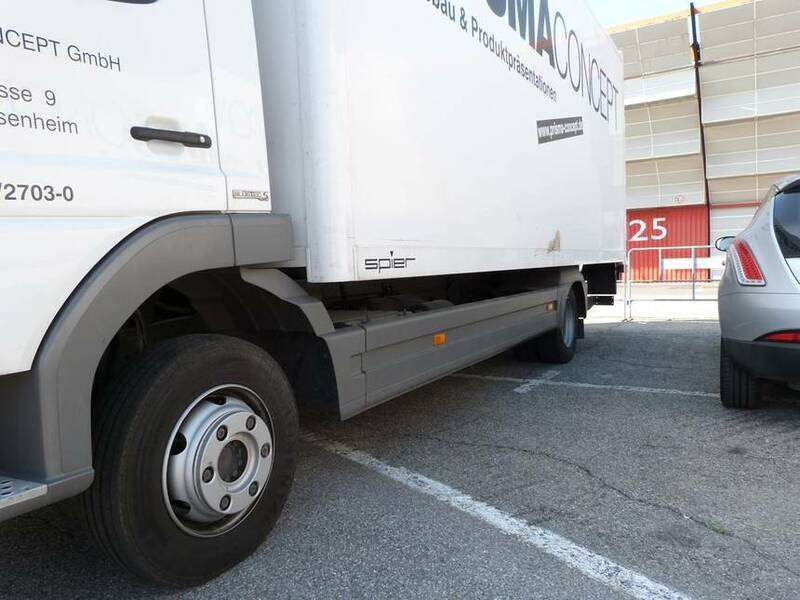 Truck side guards protect people by covering the space between a truck’s front and rear tires. While they don’t prevent an impact, they can prevent or lessen the force that carries the passenger car (or pedestrian, cyclist, etc.) under the truck. The devices can prevent the catastrophic harm of a side-impact. Are side guards effective? Rear safety guards have been mandated on large trailers for decades. They work. In both the European Union and Japan, side guards have also been required safety equipment since the 1980s. In the United Kingdom, truck-related bicycle fatalities dropped 61% after side guards became mandatory. That’s a huge safety improvement! Pedestrian deaths dropped by 21%. Highway safety professionals in the United States have long advocated for our country to adopt similar requirements. 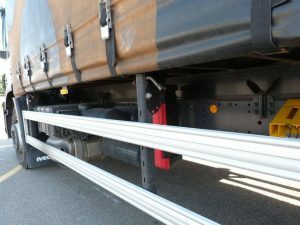 The National Transportation Safety Board has also formally recommended that U.S. trucks carry side safety guards. This simple safety equipment saves lives. Yet, our government has failed to act. Why has our country failed to adopt important safety standards? The answer is simple — The trucking industry has lobbied against it. In the U.S., the trucking industry employs powerful lobbyists. Safety is not their primary concern. 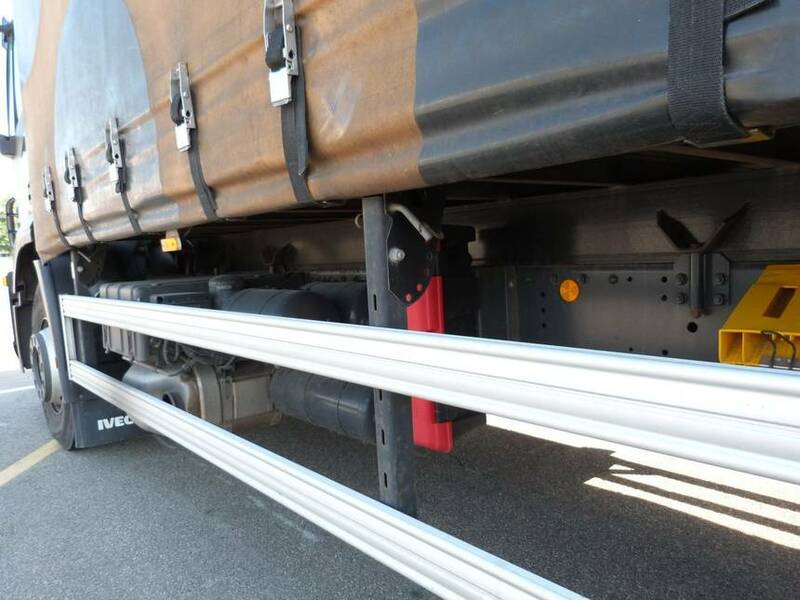 Some within the trucking industry have even argued mandatory side guards are too expensive despite a National Transportation Systems Center estimate that such guards cost less than $850 per truck. With hundreds of Americans losing their lives due to these crashes every year, the Stop Underrides Act seeks to prevent these kind of deaths, make our roads safer, and spare more families the grief of losing a loved one by implementing underside guards on trucks across the nation. Until the day my dad was killed, I had never spent much time considering what would happen if a vehicle passed under a tractor-trailer. Now it’s a daily struggle to stop my mind from imagining that horrific moment of impact and seeing the remains of the vehicle that held my Daddy. There are thousands of families across the U.S. who had had their lives forever-changed because of an underride crash. Saving lives is not a partisan issue. Joint introduction by Senators Gillibrand and Rubio is evidence of this. Protecting our families on our roadways is not Republican or Democrat. It is an issue on which we all agree. We live in a difficult time when our government too often focuses on something other than the safety and welfare of our citizens. Hopefully, Congress will act. Deadly underrides are easily preventable with simple safety equipment. At the Blackwell Law Firm, we specialize in personal injury cases. 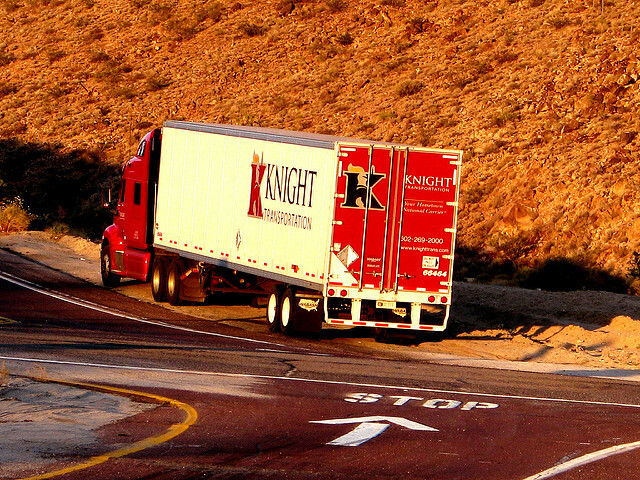 We have frequently helped clients following a large commercial truck crash. These cases can present complex issues. If you have been injured by a commercial truck, you need experienced legal counsel who will work hard for you. If you have questions, give us a call. Consultations are always free and confidential.